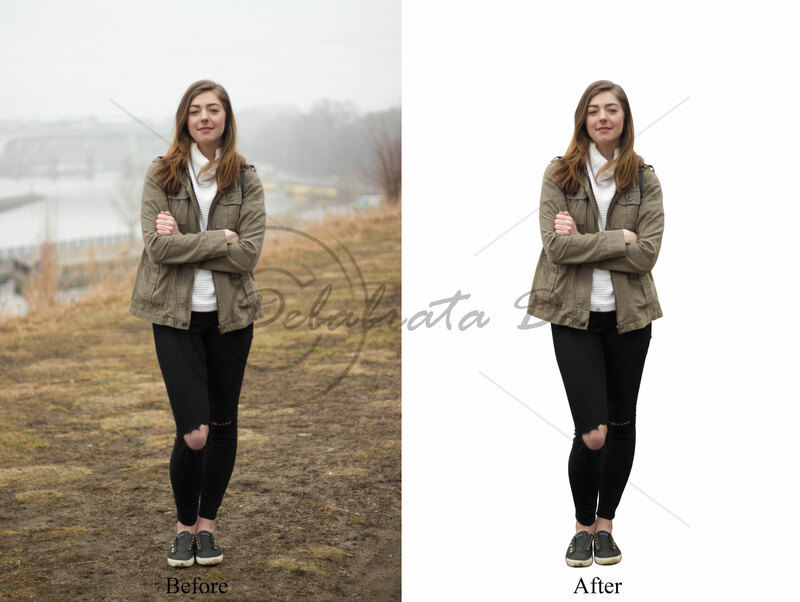 I am Debabrata very experienced in Adobe Photoshop and quick background removing. 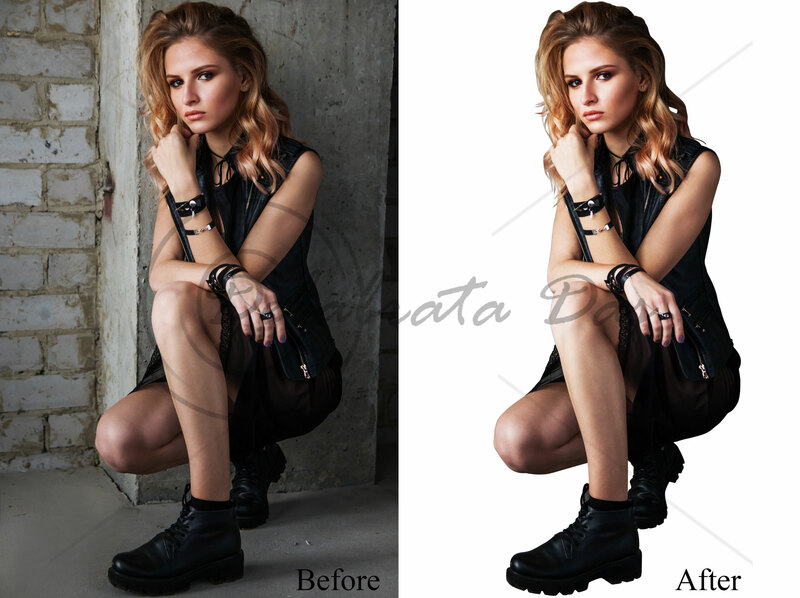 I will remove the background from your images using handmade photoshop clipping path and the pen tool. * Please send the images within 24 hours. 1. Read my description and If the images are too complex please ask me for the best price before you order. 2. Give me all images in .zip or .rar file or you can also share in Dropbox / Google drive. 3. 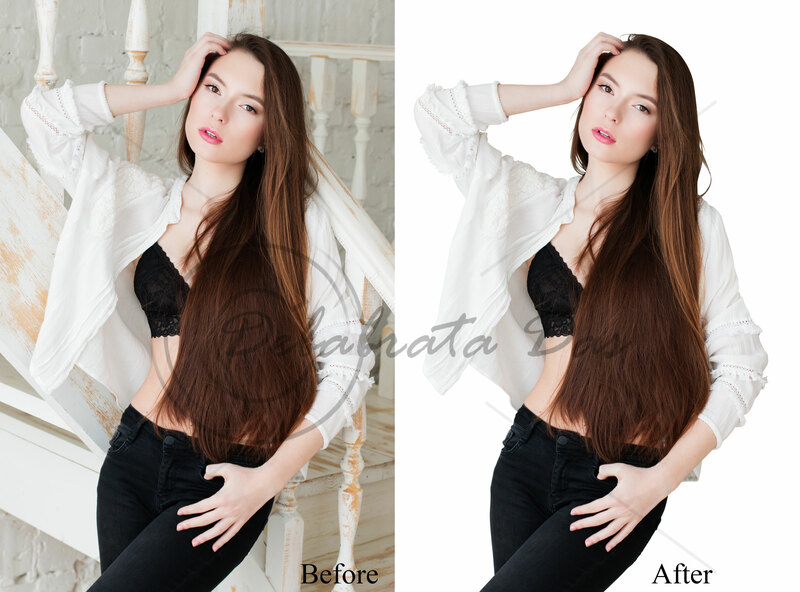 Send me high-resolution image and details what you need. 4. Please send the images within 24 hours. Yet again Debabrata come up trumps and turned a job round much quicker than I expected. Great result and to be recommended. As always first class service and so easy to work with Debabrata. Now part of the extended team of our small business. Thank you. Very efficient and professional. Will buy from Debabrata D. again. Thank you. Excellent. Super quick turnaround. Very impressed. Thanks Debabrata, excellent work as always. Greetings! 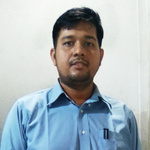 I am Debabrata Das. I have 7+ years of experience in DIGITAL IMAGE EDITING, 2D ANIMATION, ILLUSTRATION work. I am working on various popular marketplaces like Upwork, Fiverr, Freelancer for the last 5 years and completed more than 500+ projects. - Merge one more photos. I hope and believe that I am the best candidate to provide you these services very effectively & efficiently. Look forward to hearing from you.